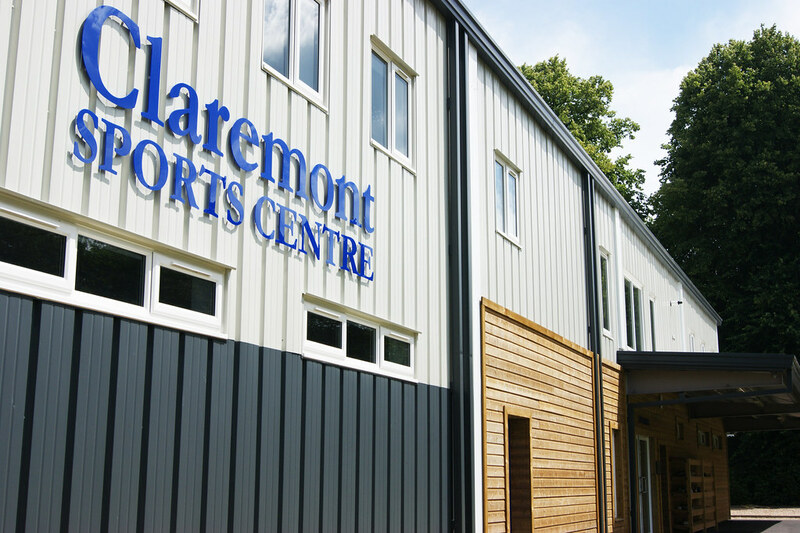 Directline Structures were making decisions from the very first principles of design for this Sports Hall for Claremont Senior School, helping choose the location of the building and designing the right sized hall. 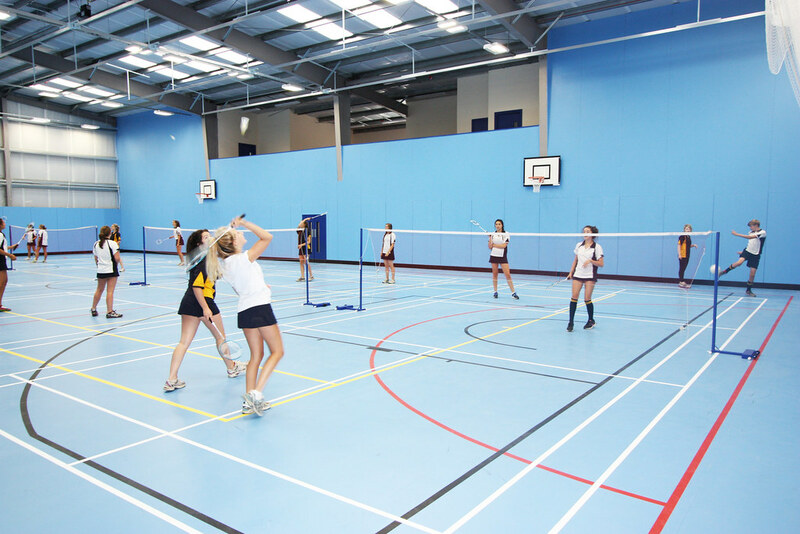 The building comprises of a four court sports hall, with large internal and external stores. 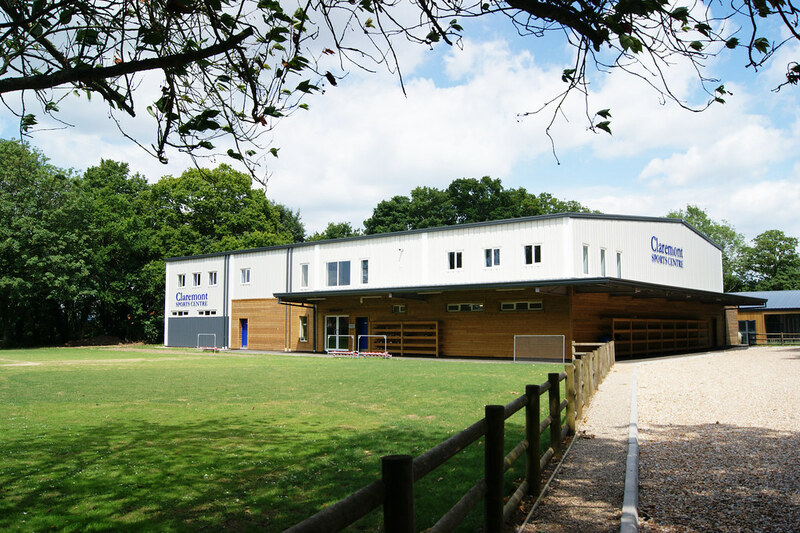 To the front is two storey accommodation, including two changing rooms for 30 students each, with toilets and showers, staff office and toilets on the ground floor. 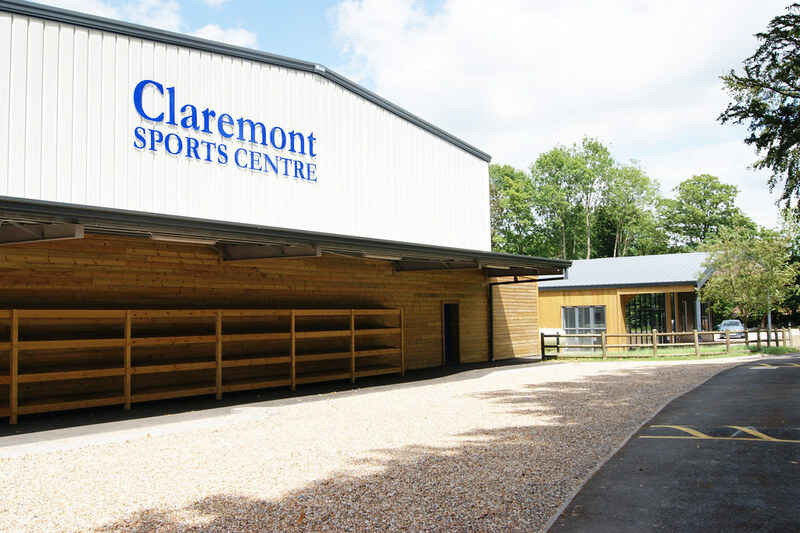 Upstairs is a large viewing gallery overlooking the hall, a fitness studio and two teaching rooms. The design of the facade has a pavilion style, with expressed columns and different materials breaking up the elevation. The canopy provides useful covered space for bag storage and adds articulation to the building. Freelancing Graphic Designer on site . Public Relations Programs in Cedar Rapids, Iowa . How To Do Web Marketing?